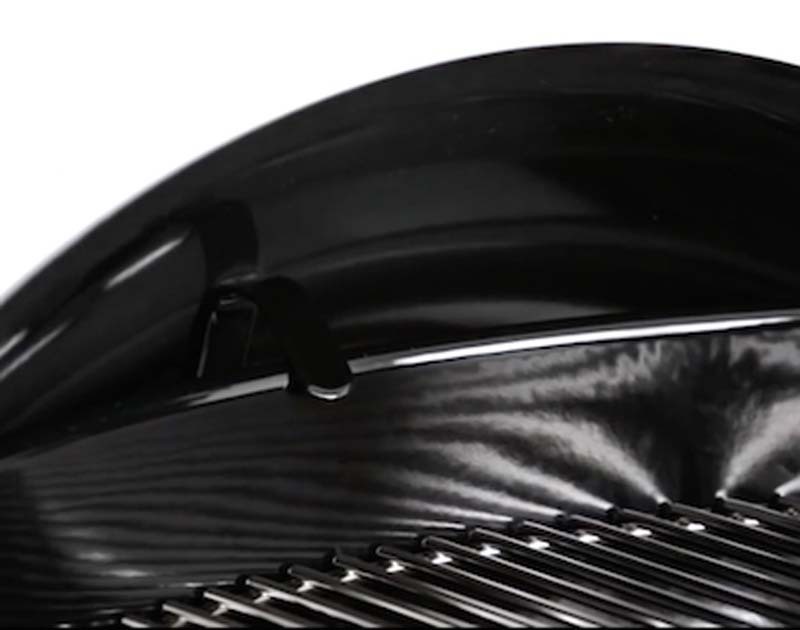 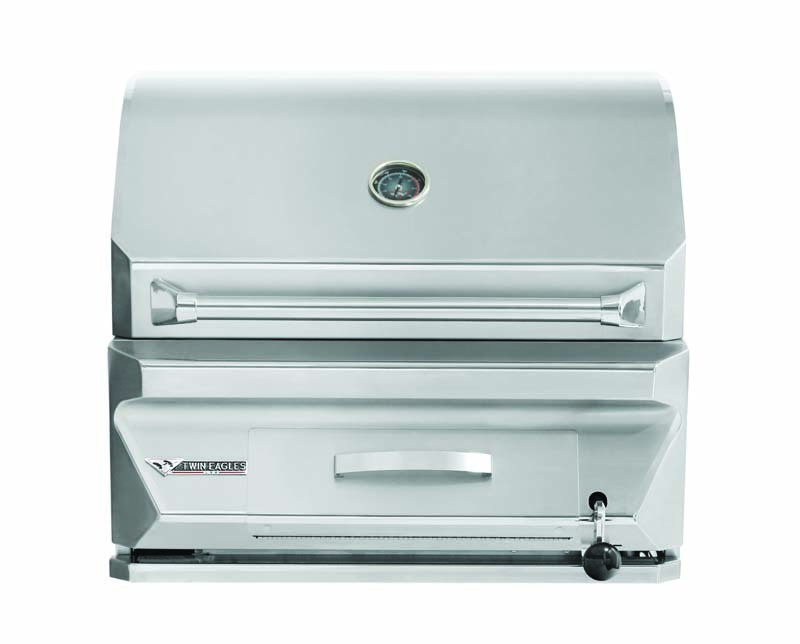 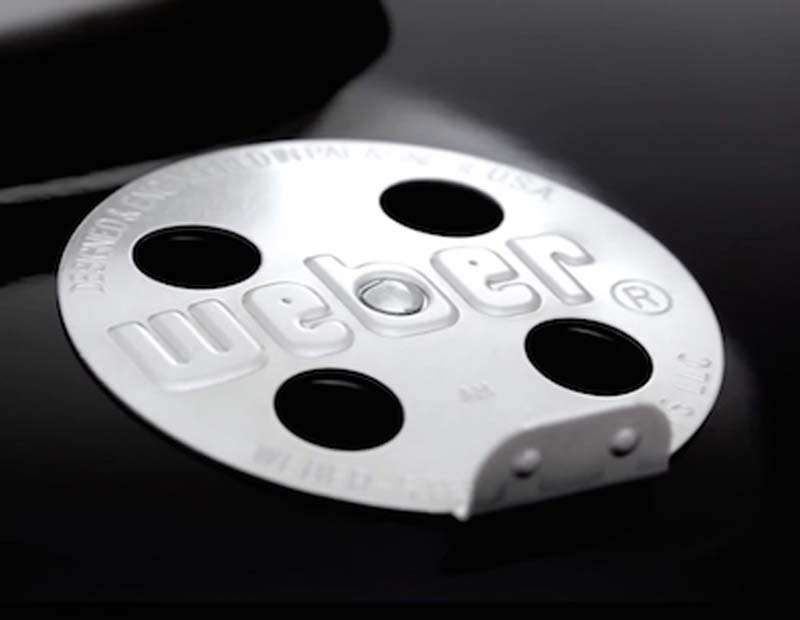 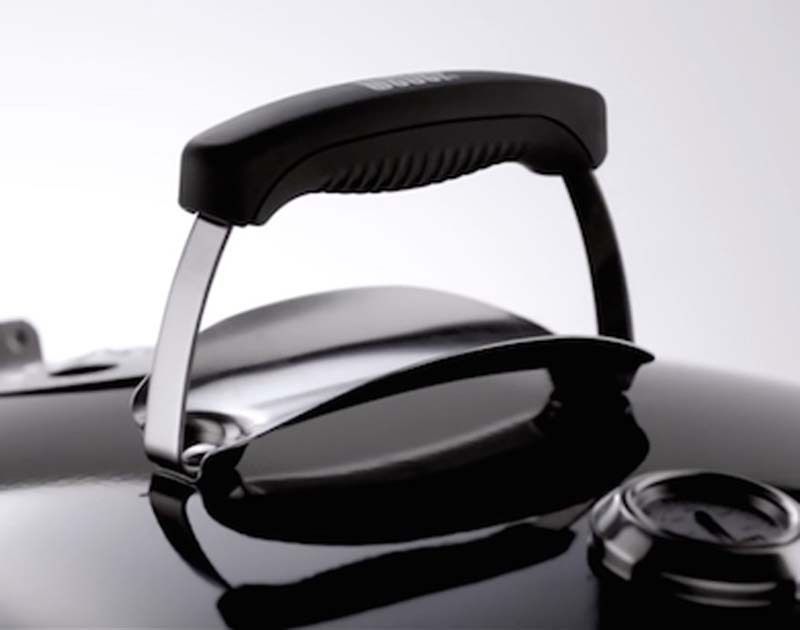 The Weber Kettle Grill has taken on many forms since its inception, from the original 18Ó & 22Ó Kettle, to the 22Ó & 26Ó Kettle Premium, the 22Ó Performer and Master-Touch Grills, and the massive 37Ó Ranch Kettle. 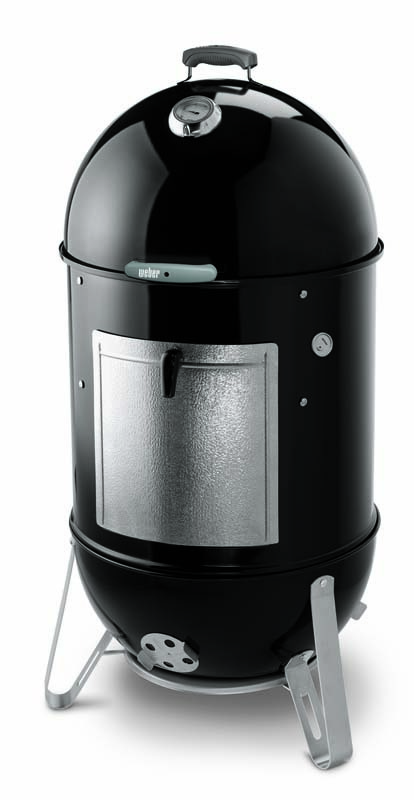 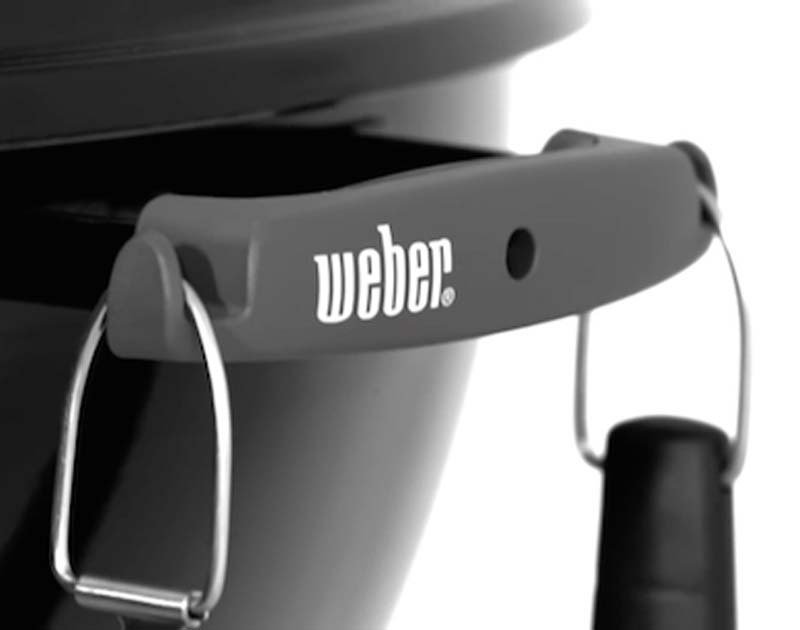 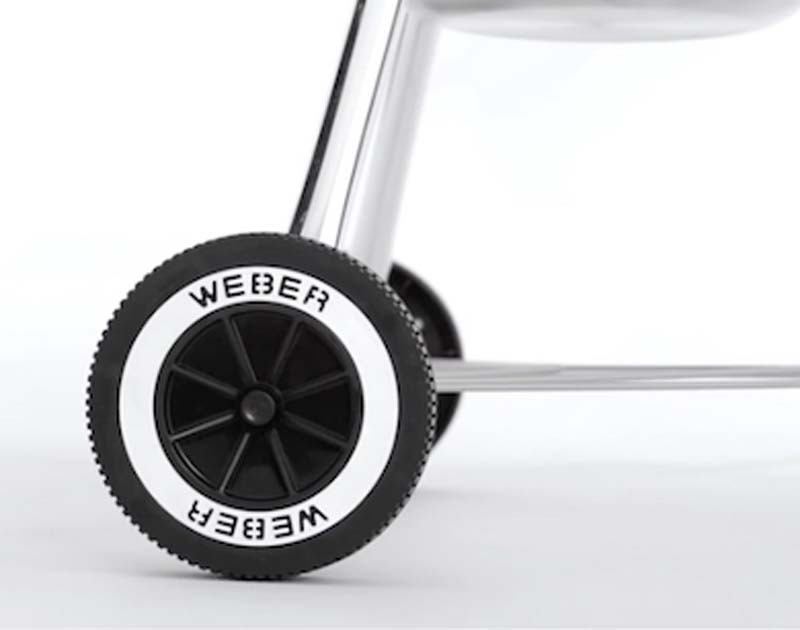 The Weber Kettle Charcoal grills feature many advanced systems from One-Touch Cleaning Systems, to the Gourmet BBQ System that adds unique cookware to the kettle grill, expanding your cooking possibilities. 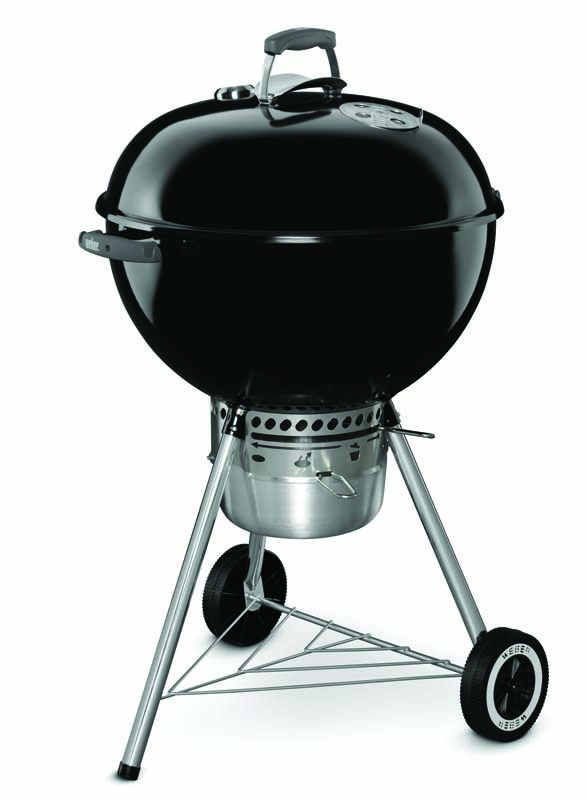 The world of the charcoal grill is essentially back to basics _ returning to the original experience of cooking over an open fire. 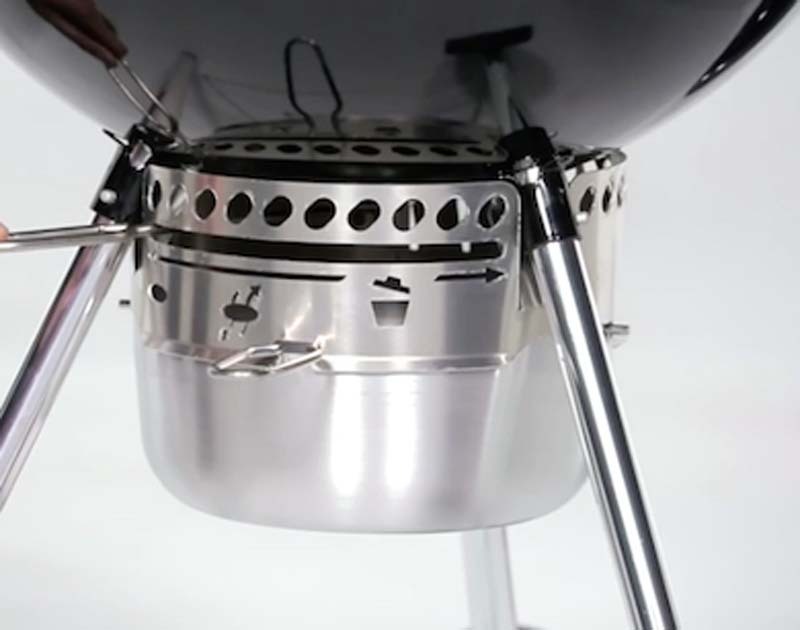 In front of you now stands the modern fireplace. 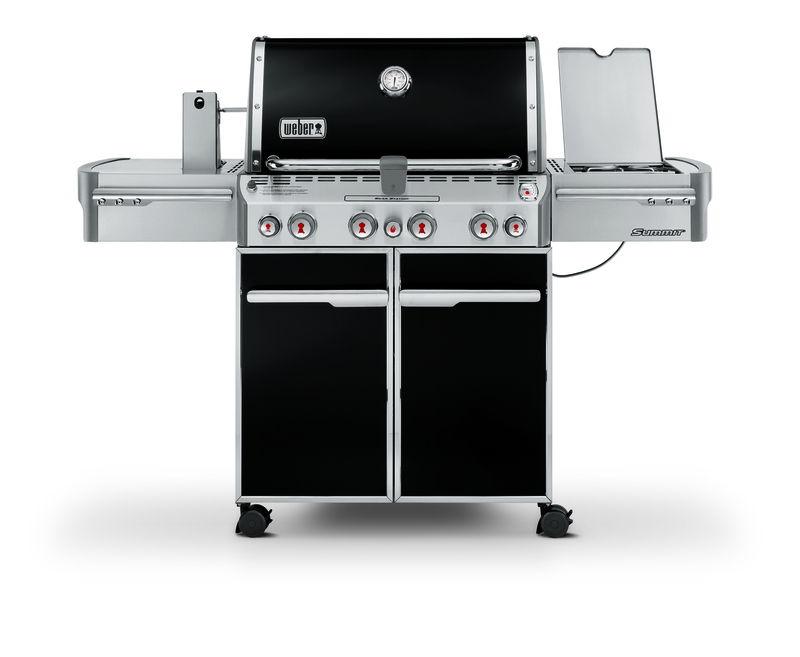 Take your time to light the grill, focus on the details, practice controlling the temperature, and enjoy the process as the food cooks. 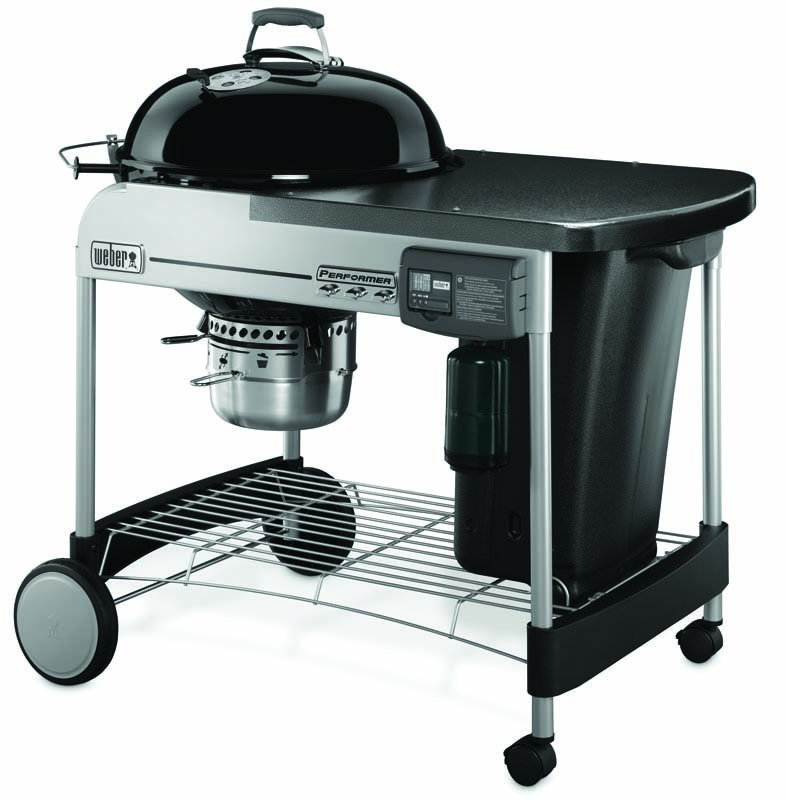 This is pure meditation after a busy week _ and precisely what the charcoal grill provides.